The start of any major event such as a wedding is an exhilarating yet decidedly stressful period. From the moment you announce your engagement on social media, the pressure is on. 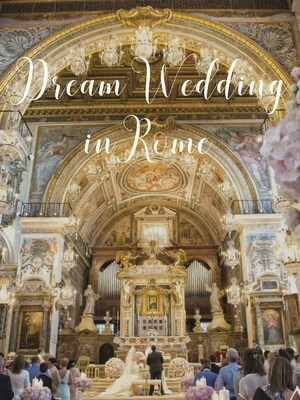 And for those planning a wedding in Italy, sometimes even more so — as expectations and cultural differences can affect every one of the planning stages. There is a lot to coordinate when so many people are coming abroad to celebrate your special day. Luckily the resounding truth is, this is about you and your partner and no-one else, as much as it doesn’t feel like that at times. The luxury of being married nowadays is that the bride and groom are much more present during the planning stages and non-conventional is the new conventional when it comes to weddings, a trend that I am definitely starting to see in Italy. While some couples still stick to local traditions, for example extremely long dinner services with multiple courses, at the same time people are starting to mix-it-up. From red wedding dresses to a barn-yard like theme under a Tuscan wine grove, unique touches thanks to DIY tips on pinterest are exploding in popularity. Don’t underestimate the power of help. One thing to keep in mind when planning your wedding in Italy, or well, anywhere – is that help is completely underrated. For foreigners coming abroad, hiring a wedding planner is ideal for helping navigate through sticky paperwork and contacting local vendors. For those who want to take on the burden of planning themselves, a day-of coordinator is another option. 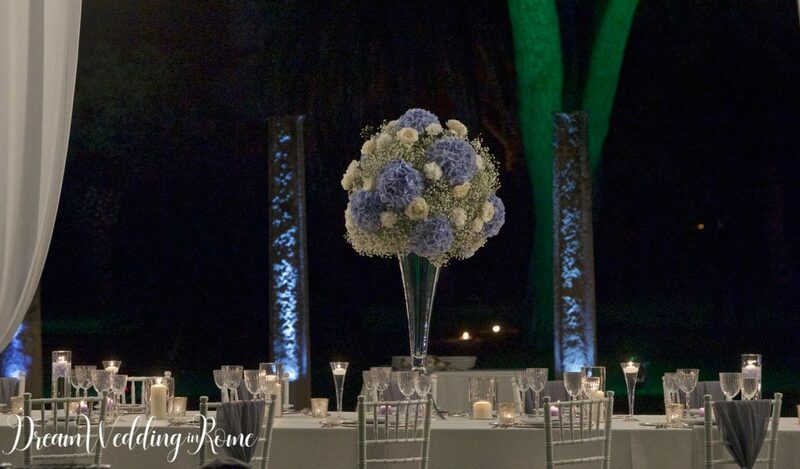 They will make sure guests get from point A to point B, will make sure to follow your time schedule of events the day of (speeches during dinner, first dance, cake cutting) and help call taxis the night of. Essentially take care of details while you actually get to enjoy the day. For those coming abroad who don’t speak Italian, it is highly recommended to have a point person, like a day-of coordinator, so that you don’t get inundated with questions on your special day. My advice is to stay as organized as possible, keep an excel sheet with your budget, number of guests, where they are coming from and dates of arrival and departure, and a separate wedding file with the day-by-day coordination the week of the wedding. On the top sheet, include the contact information of every single one of your vendors, and who you need to pay and when. Entrust this with a few close friends who are helping, or with your day-of coordinator a few days before your wedding so she/he can be up-to-date with everything. When it comes to DIY efforts, remember that these actually can take more time than it seems so be wary of taking on too much while planning. One of the highlights of a wedding is the symbolic ceremony that can take place after the legal one at the local comune (government office). You will be able to curate a special ceremony in both languages to your liking, including poems by friends and special speeches that will be prepared beforehand. 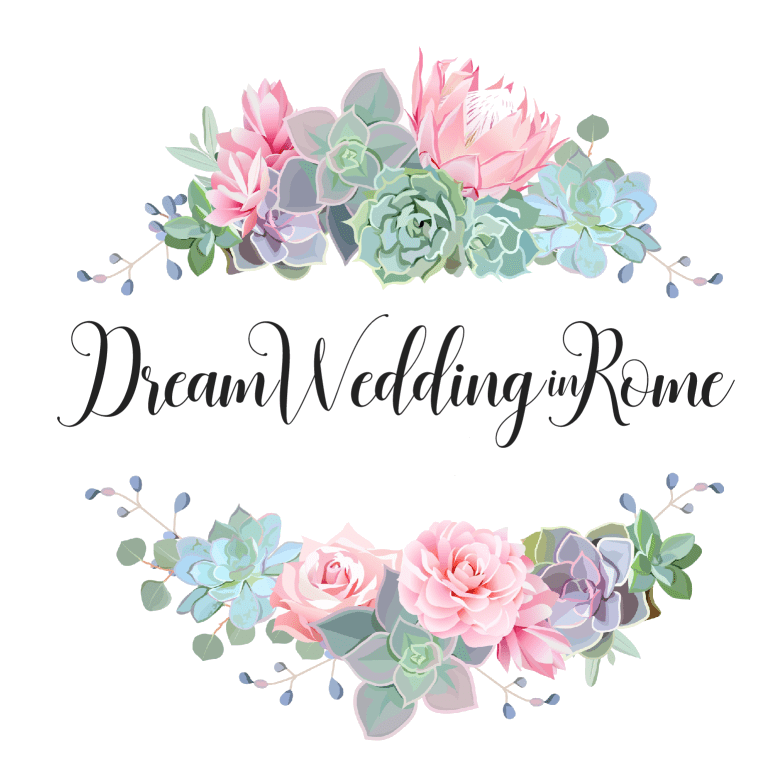 For those planning a destination wedding in Italy, we recommend not trying to do the legal version in Italy (unless you are a resident) and just hiring a local celebrant who will do a great job at hand-crafting a ceremony based on your personalities. Make it personal, make it unique. Red-tape can be quite ominous here when it comes to weddings, and while it is possible, it’s not really needed unless you live here full-time. 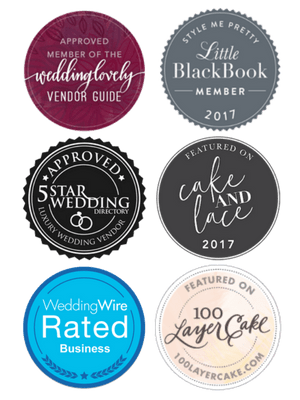 If you do plan on getting legally hitched here, this is when a wedding planner can be of great help to run back and forth to the offices to file your paperwork and ensure that you get the date you want. Also keep in mind you will need two witnesses that speak Italian otherwise they will require you to get a registered interpreter. Off-season often means great deals. While May to September continue to be the ideal wedding times in Italy (or anywhere in the western world), consider a date in November, January or February even with risk of unpleasant weather. Especially for those on a budget, you can often negotiate a cheaper price for the rental price of a villa or location. Ask your wedding planner to help negotiate deals and don’t be afraid to ask. Typically a venue might offer to do the food in-house and in this case, you can likely ask for a lower rent. 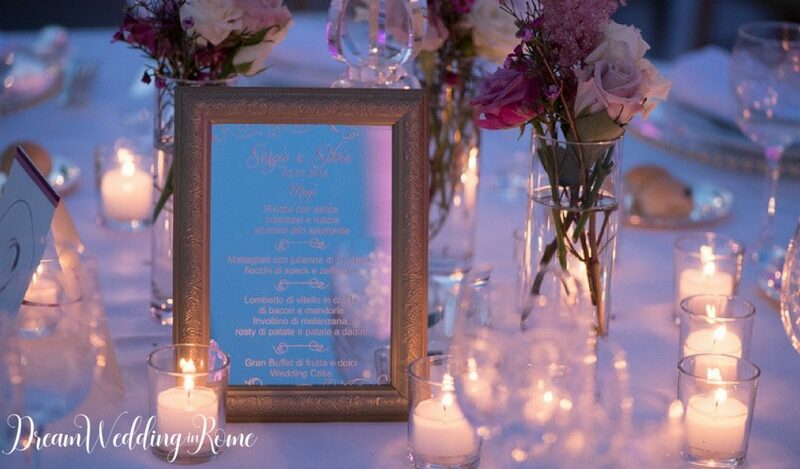 Wedding venues should usually be booked 10 months to a year in advance so lock this down as soon as you get engaged. When it comes to weather, this is very important to consider when planning the location. Always have a plan B when it comes to rain, even in summer as the past few years have proven to be more than unpredictable weather-wise. The perks of off-season weddings is that you have to get married indoors which alleviates the stress of ‘what if’ when it comes to rain. Why photography is so important. Besides your memories as a couple, the most important things that remain after the wedding day is over, are the photos. For destination weddings, it can be difficult to choose someone thousands of miles away but personally, we would go local. As tempting as it is bringing someone abroad, unless you have your sites set on someone particular, hiring a local not only helps the economy in that country but they also are ‘in the know’ as far as fantastic photo-ops are concerned. In 2016, most photographers in Italy have wedding websites and blogs and can communicate in English quite effectively. Ask around for tips, or contact your wedding planner for associate photographers.